E. Rand Gurley,LCSW, Psy.D. has been practicing since 1994. 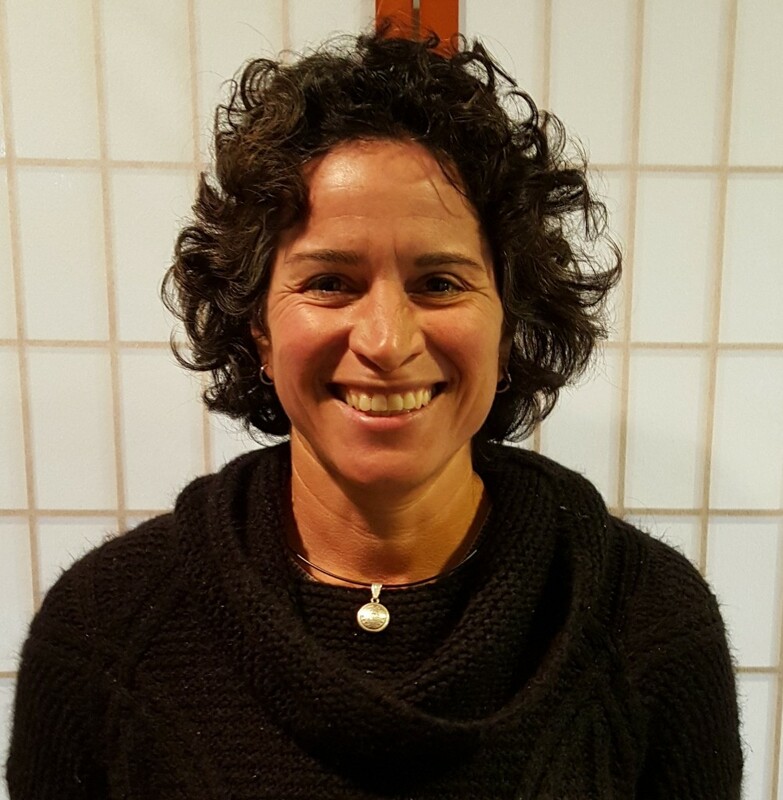 She opened Sandpoint Psychotherapy in 2002 and serves as clinical supervisor for the agency. Rand specializes in trauma-related disorders, both in her private practice in Sandpoint, Idaho and her ranch in Priest River, Idaho. Additionally, she is trained in Equine Facilitated Psychotherapy and is the founder of Healing Partners Equestrian Program. Jan Rothmeyer, LCPC, has extensive experience working with children and adults in the community as a CBRS worker and a Case Manager. 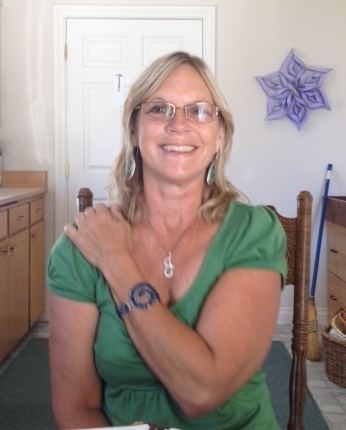 She is currently working primarily as a therapist, both in Sandpoint and Priest River. 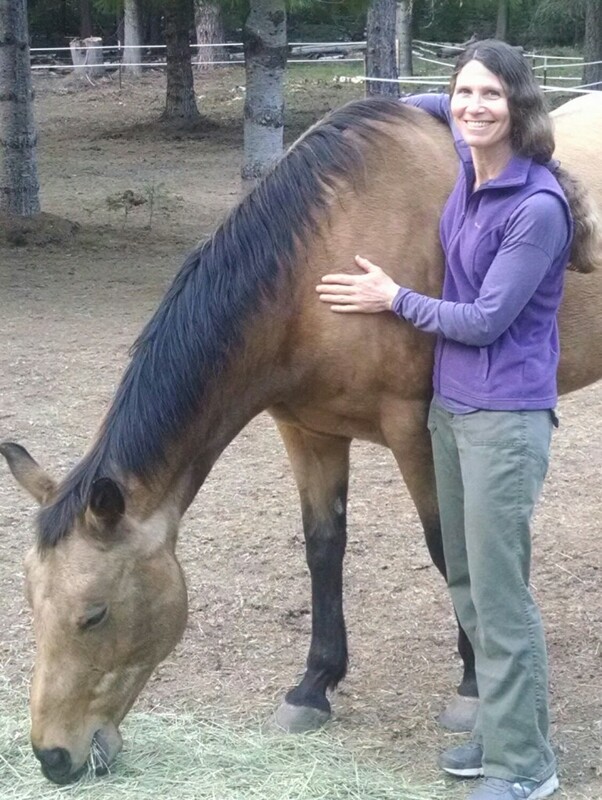 She specializes in EMDR and CBT as well as Equine Assisted Mental Health. Lacey Olson, LCSW, is a licensed social worker with vast experience in working within a variety of settings with individuals with developmental and mental health disabilities. 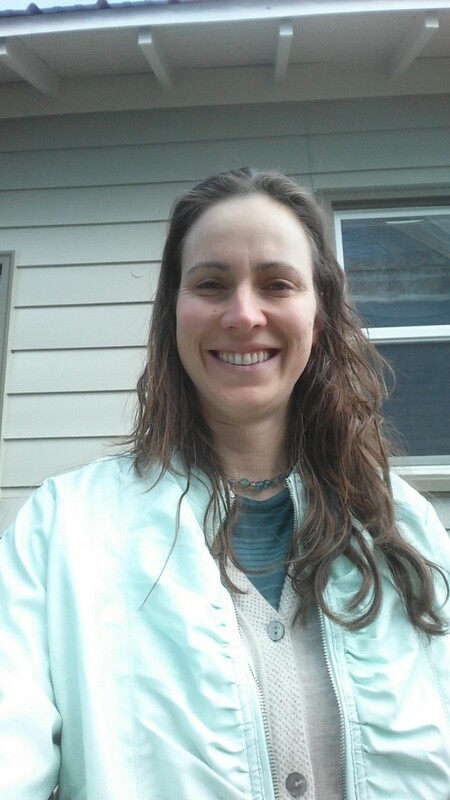 She has been working within the mental health profession for over 9 years both in Spokane, Washington and Sandpoint, Idaho. Lacey was born and raised in Sandpoint and returned to the local area after obtaining Undergraduate and Master’s Degrees in Social Work from Eastern Washington University. 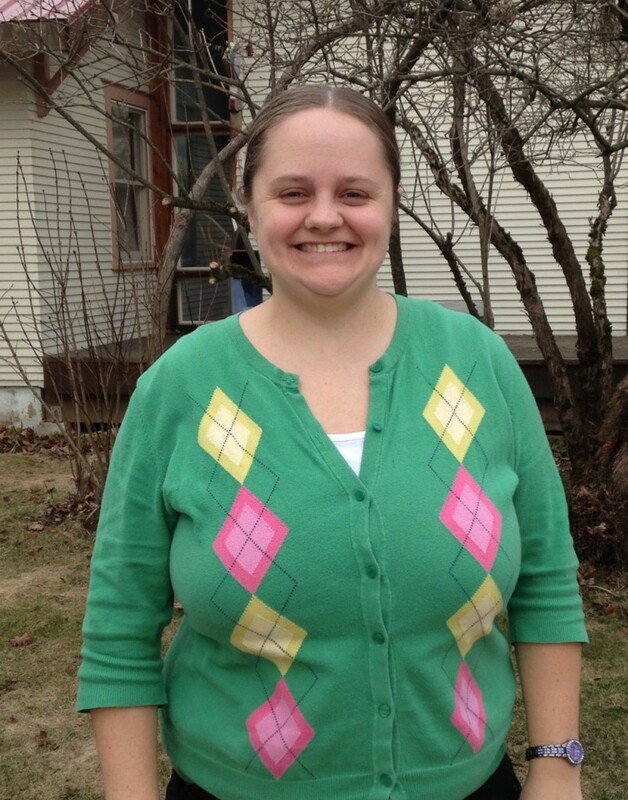 Shannon Hurd, LPC, joined the practice Jan 2015 after taking some time off for motherhood. She specializes in Equine Assisted Mental Health and marriage and family therapy. She works with all ages, couples, and families. She has a keen interest in holistically approaching therapy, i.e. incorporating mind, body, and spirit with best practices in mental health. 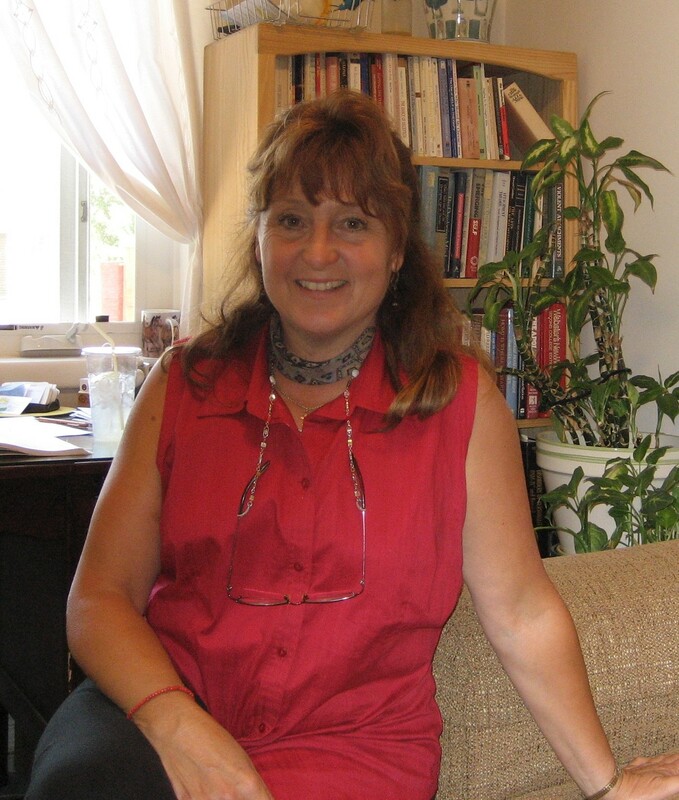 Arlene Spinosa, LMSW is a licensed social worker and has been working in the mental health field for over 18 years. Her experience began working with adolescents in a variety of settings, from acute care unit, to residential treatment and wilderness therapy. The second half of her career she has worked with all ages, individuals and families while working for the state and private agencies. Arlene primarily practices using Cognitive Behavioral Therapy, and implements a strengths based approach because she believes individuals are resilient and can be empowered to make the changes they strive for. Katie Parnell, LMSW, has a background which includes 8 years experience in law enforcement and a Master’s degree with focus on Clinical Social Work with emphasis on trauma and childhood development. She uses interventions such as DBT, CBT and solution focused. 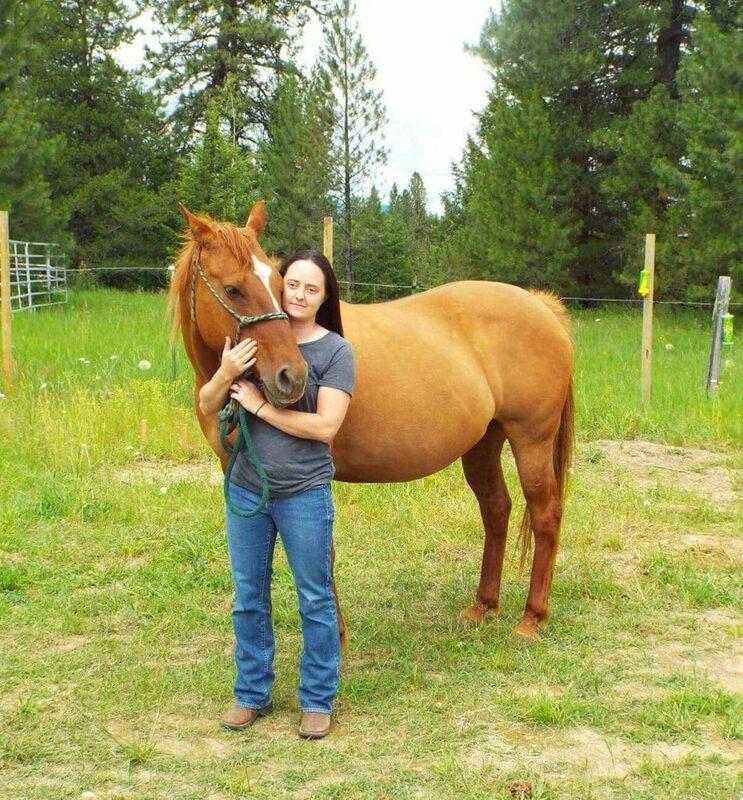 She works in our Equine Program and the Priest River office. In her spare time, she enjoys spending time with her family, animals and seeking out new adventures. Patty Factor, LMFT, has been licensed as a marriage, family therapist since 1991. Patty draws from a wealth of approaches that include : psychodynamic, cognitive behavioral, family systems, mindfulness meditation, 12 step program, and nature oriented psychotherapy.Patty‘s emphasis is on improving coping skills, communication skills and relationship skills. Also, reducing anxiety, nurturing self-care, and establishing healthy life choices that best suit one’s core self. Patty believes in a holistic approach that nourishes one’s physical, mental, emotional, and spiritual well-being.